Membership opportunities available for all experience levels. Join for free and start taking part in our events and workshops. All levels of membership receive early access to register for our workshops and discounted rates. Some events will be offered for free! Ready to join The SOAC? Ready to join? Creating an account is free and easy! We encourage you to take advantage of the free membership and start participating in our events. 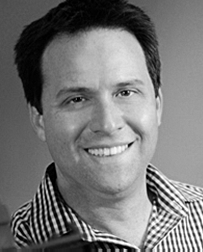 As Chief Technology Officer, Andy Shipsides guides AbelCine’s development in the areas of technology, technological innovation and digital communication platforms. Andy also serves as Director of Education, overseeing the development of AbelCine’s Training Department, which he helped establish in 2011. He continues to teach specialized camera workshops. Andy joined AbelCine in 2007 as a service tech. In 2009, he co-founded AbelCine’s blog, CineTechnica, of which he is the lead technical editor. He has also been writing a popular Help Desk column for HDVideoPro magazine since 2011. Born and raised in Orlando, Florida, Andy received his Bachelors of Science in Digital Arts & Sciences from the University of Florida and his MFA in Film & Television from the Savannah College of Art and Design. Want to become a member? Click here to join today! 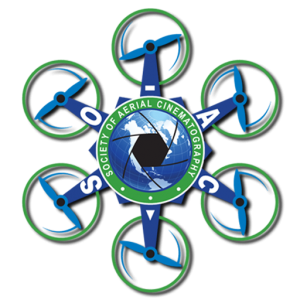 For years, the Society of Aerial Cinematography has been supporting the production community to understand how to safely unlock the full potential of multi rotor technology.